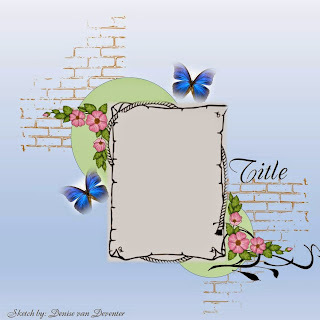 I'm playing along Denise's Sketch Oct2 at Let's Scrap. She has 4 sketches featured for the whole of October , so it's still not too late to play and link up at the side bar of Let's Scrap site. Come play along, who knows you might the lucky one to win some prizes! Here's the sketch and the above is my take on Sketch Oct4. Look out for other weekly challenges and weekly sketches! Lots of prizes to be won! 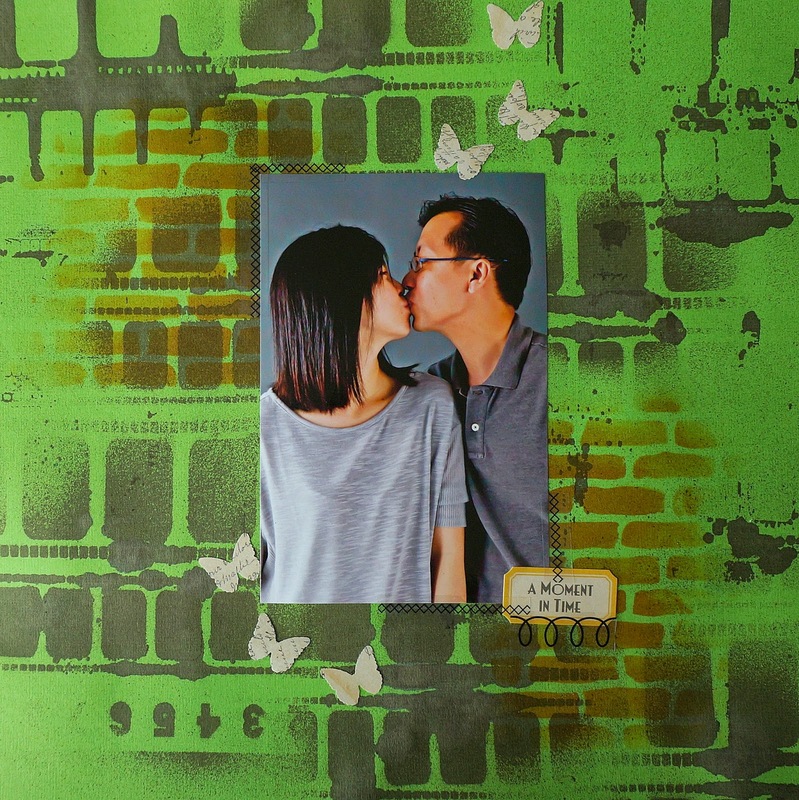 Love what you did with that background !